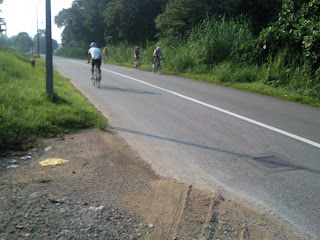 cyclists and sports enthusiasts on this sunny hot Good Friday 22 April 2011! Evidence of Global Warming can be easily felt while cycling on an early morning. The sun is blazing hot even though inside forested area in Singapore ! 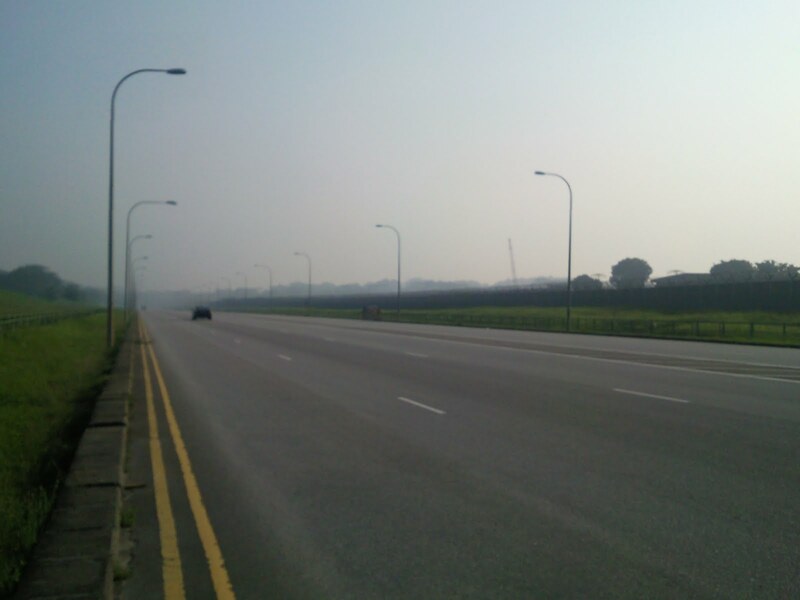 @ Lim Chu Kang Rd next to Tengah Air Base! Jump to 1:55 seconds to see sports cars fans!